I am at the Society of Wine Educators conference in San Mateo, California this week along with many old and new friends. It is an impressive array of wine people from all over the country, with special knowledge about almost every grape on earth. I am quite pleased with the seminars I have attended be they on dry German Riesling, Scotch, Wines of Provence or New Wines of Greece. What I am most surprised about though is how much I am enjoying all of the seminars I am taking on wines from California. I am a decidedly old wine world gal, by training, “indole” as they say in Italian, and from personal experience. That said, California is creeping into these old world bones, slowly but surely. Just as France never disappeared from my memory despite 15 years in il bel paese – Italy, old world wines will never be replaced but they do have to make room for some new friends. David Glancy of the San Francisco Wine School did a masterful job of leading us through the California Appellations North to South. 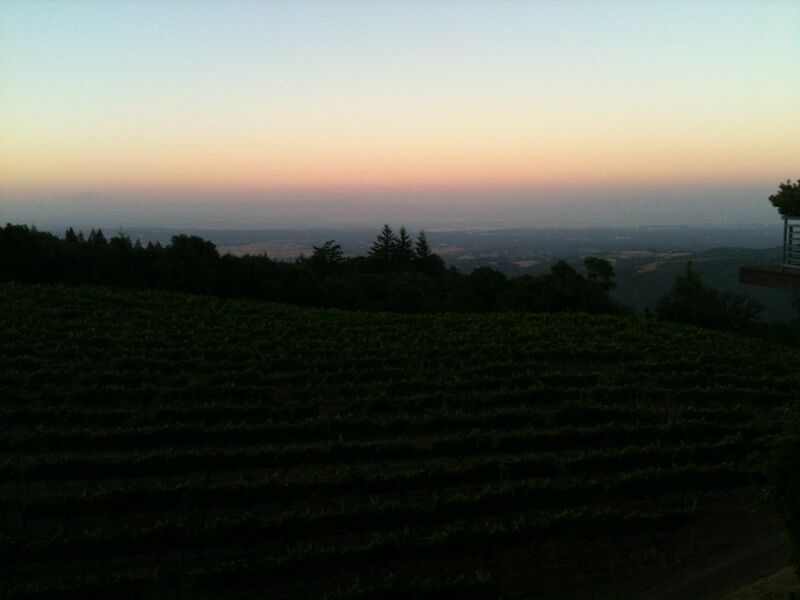 I also took a seminar on the wines from Sonoma County and was delighted at a pre-conference jaunt to the Thomas Fogarty winery in the Santa Cruz Mountains earlier in the week, the first appellation to be defined by elevation in the United States. I’m sure today will hold further surprises for me. What has come to mind is why don’t we all live in California? The beauty is hard to beat. 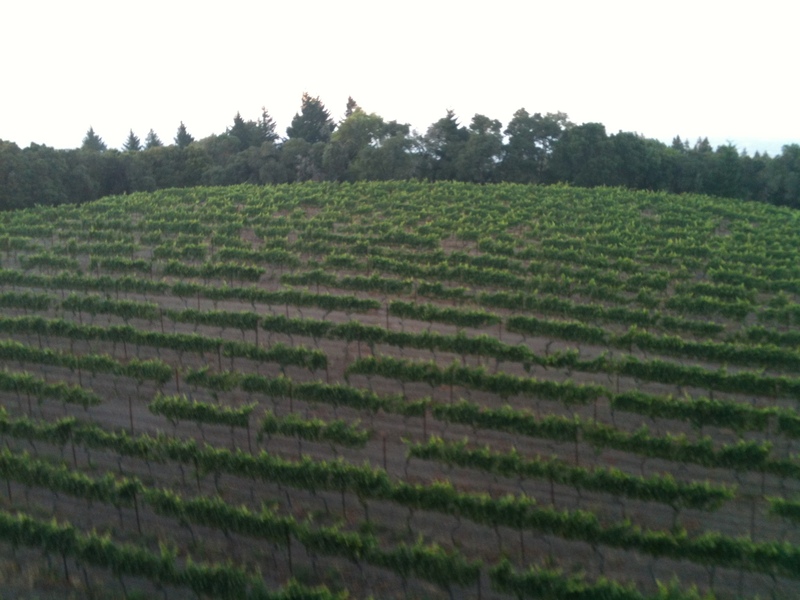 Famed Italian winemaker Josko Gravner told me some years ago that California should grub up all of its’ vines. I wasn’t sure if he was serious at the time but I can say now with ever more certainty that he was sorely mistaken in my view and I wager even he might change that view if he could taste them more fully.